A full list of my tutorials can be found on my Tutorials page. 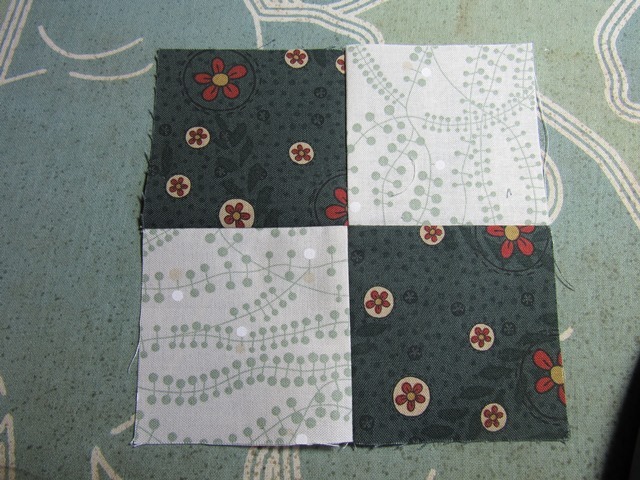 Simple quilts have them and complicated quilts have them. 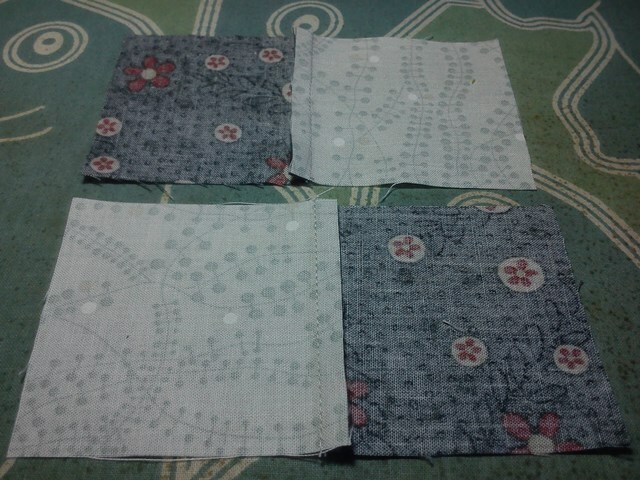 Quilts from solid fabrics and quilts from printed material have them. 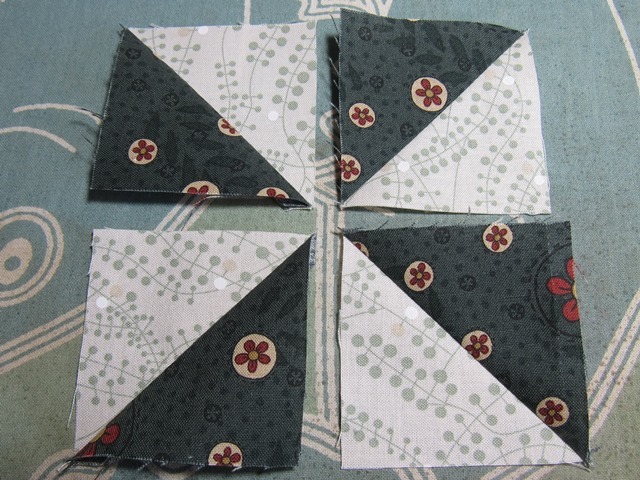 Quilts with straight pieces and quilts with curved pieces have them. 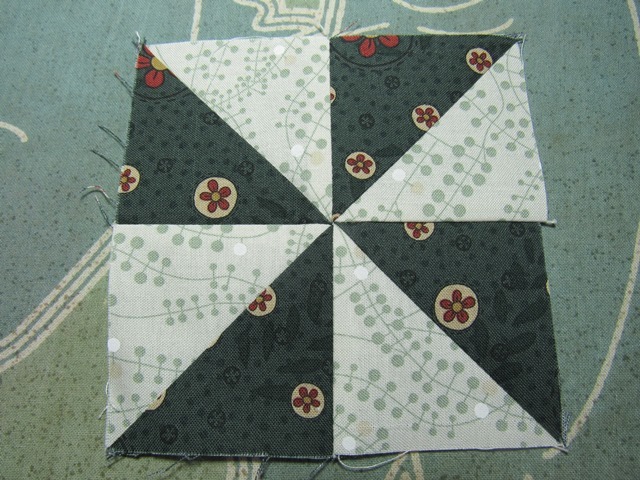 The only quilts to have none (or almost none) are wholecloth quilts, or appliqué quilts. 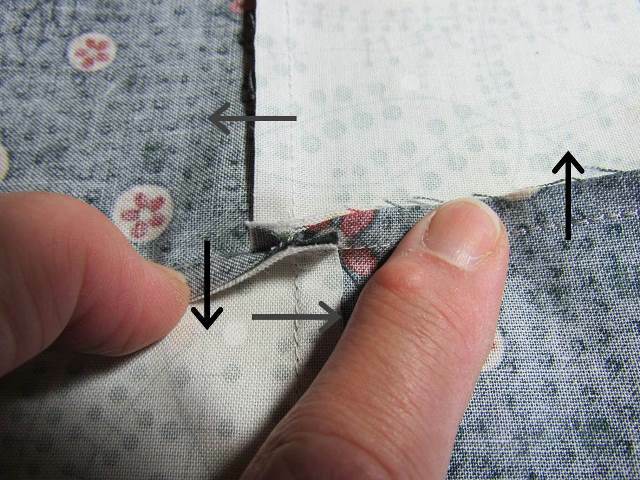 I am talking about seams and seam allowances, of course! 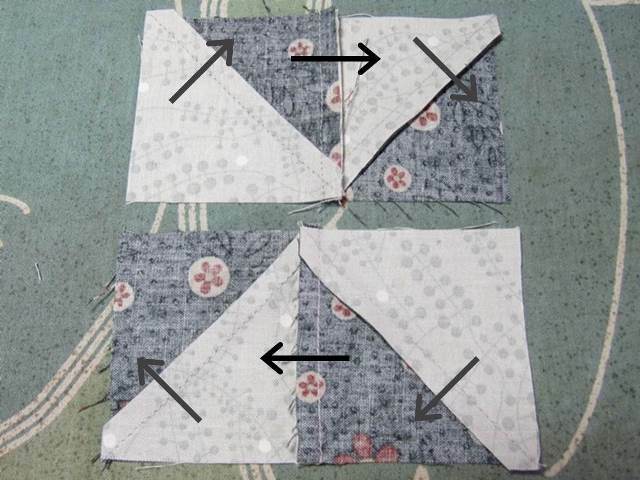 And since patchwork quilts tend to have a lot of those, I thought I show you here how I use the seam allowances to help fit pieces together, and to avoid creating big lumps where a lot of seams come together. 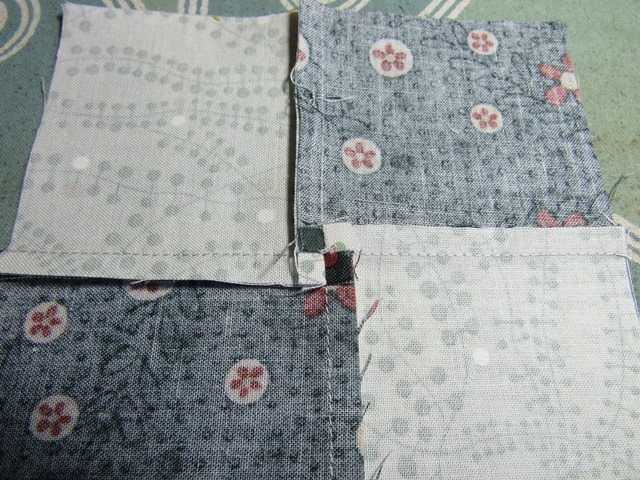 To fit patchwork together accurately, pressing the seams well is almost as important as keeping a scant 1/4" seam allowance. 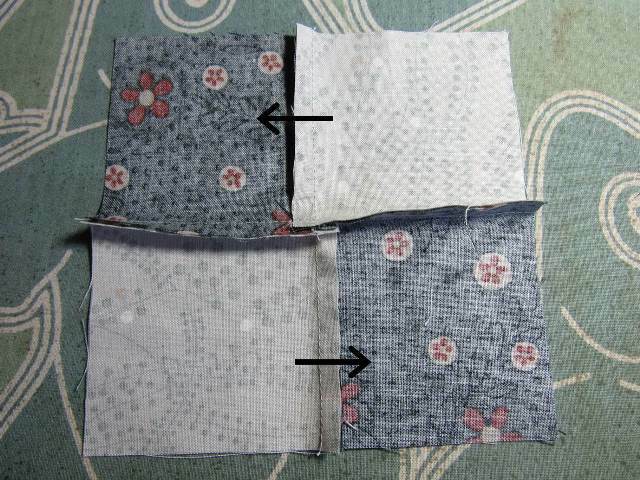 Take care to not distort your patches while pressing. 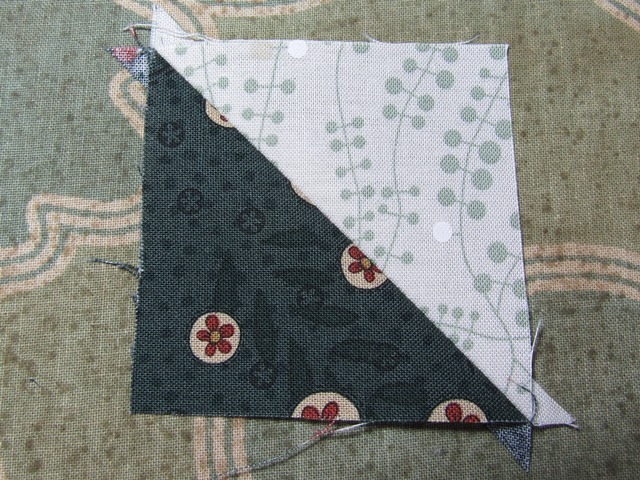 Especially when your fabric is cut on the bias (often when working with triangles) distortion is really very easy. 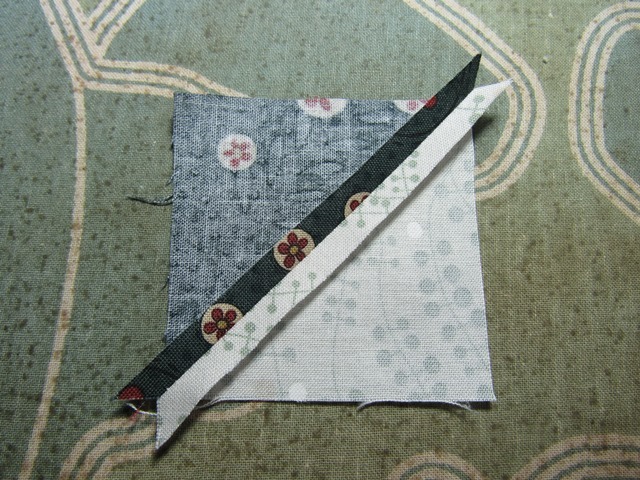 Exception to this: when you need your fabric to be distorted to make your piece fit better. 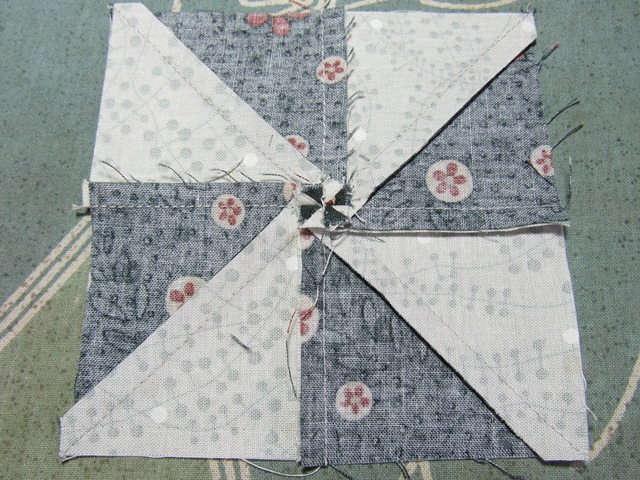 This may happen where pieces don't quite fit perfectly, for example in improv piecing. See "Ironing Out Inaccuracy" on my Tutorials tab for that. 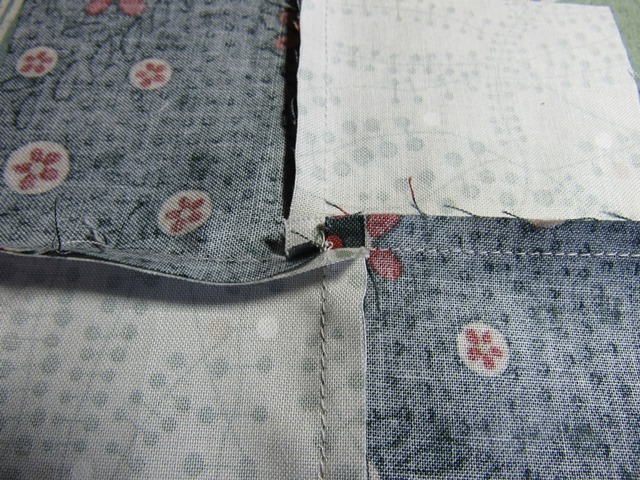 Machine stitched seams can be pressed open (not a good idea with hand stitched seams). This can be the preferred way in some cases, and is perfectly acceptable. This is my preferred method! 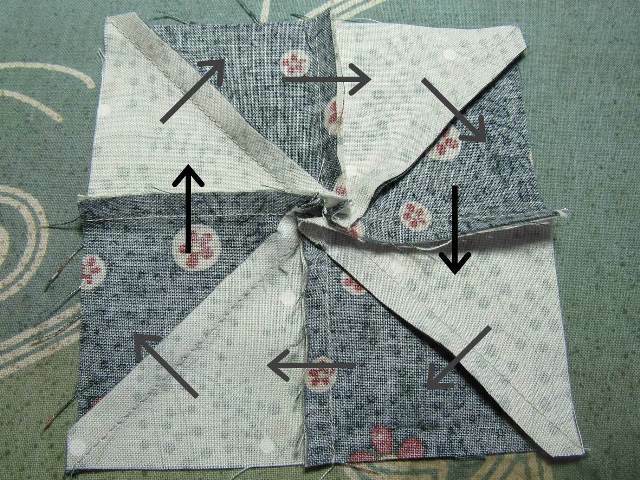 Traditionally, seam allowances in patchwork are pressed to one side. 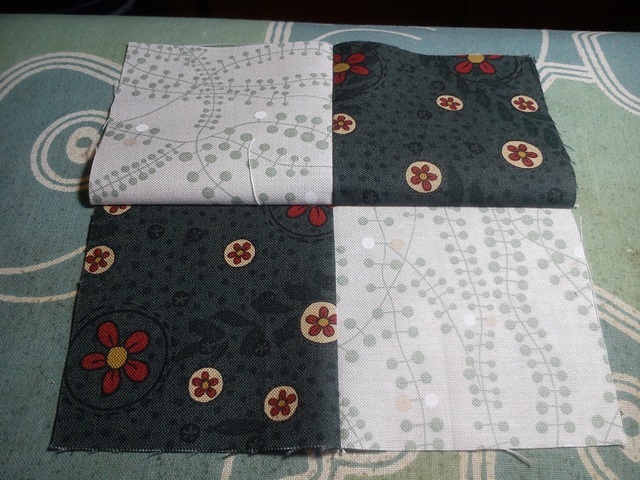 They have to be pressed to one side when the seams are hand sewn, and when you want to quilt "in the ditch" for structural reasons. 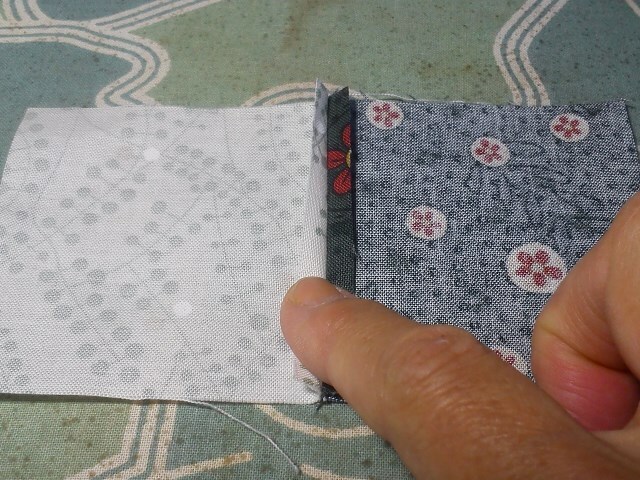 Pressing your seam allowances to one side can also be helpful to "lock" seams in place when sewing cross seams, which is why I usually do this. 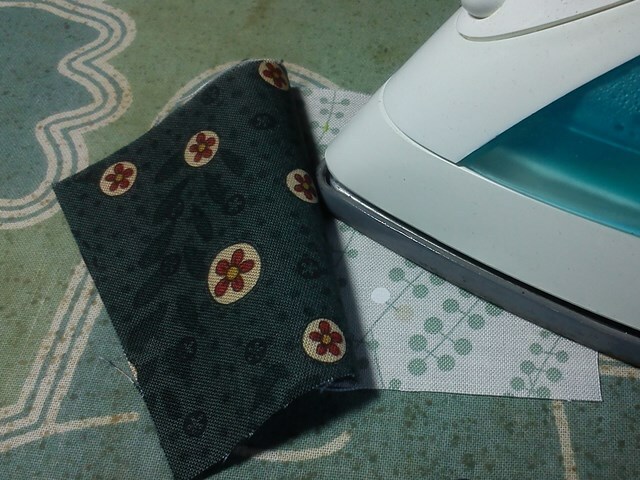 right how it comes off the sewing machine, left pressed flat and "settled"
Next, open the patches and press, keeping the seam allowances flat on the ironing board and they will both be behind the top patch. 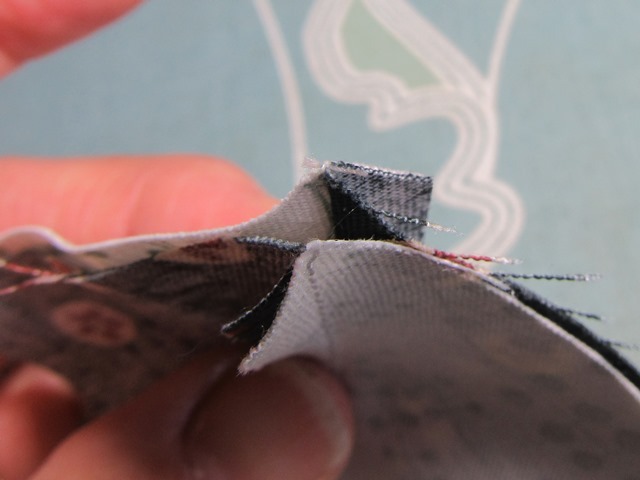 Make sure to open the patches fully at the seam, you can be quite firm! 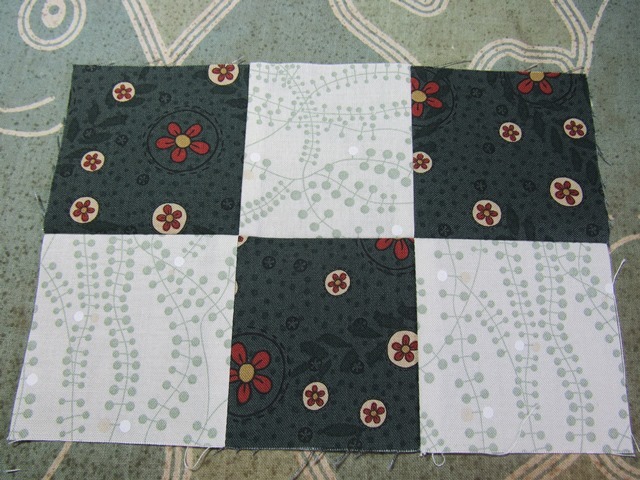 Patchwork consisting of squares and/or rectangles comes in many patterns and styles. 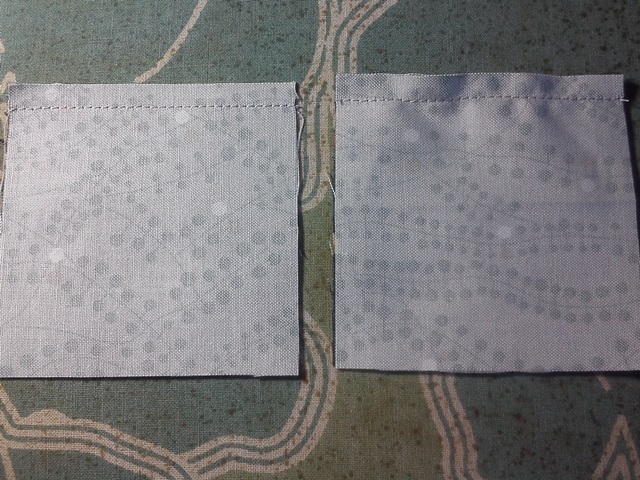 But as far as seam allowances are concerned they are all the same, really. 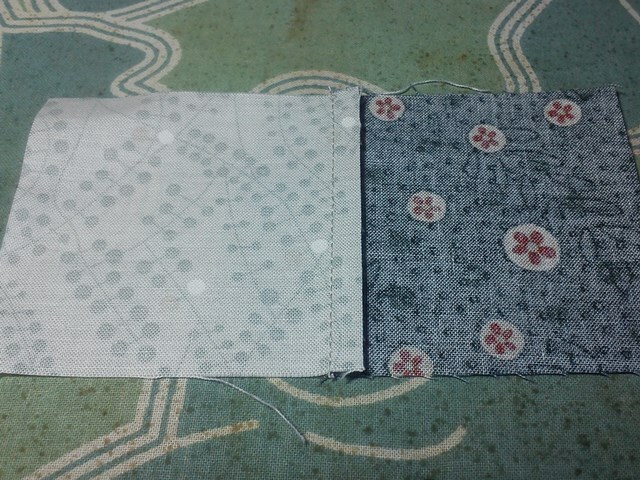 They have seam allowances running vertically and horizontally, crossing at the corners of the patches. 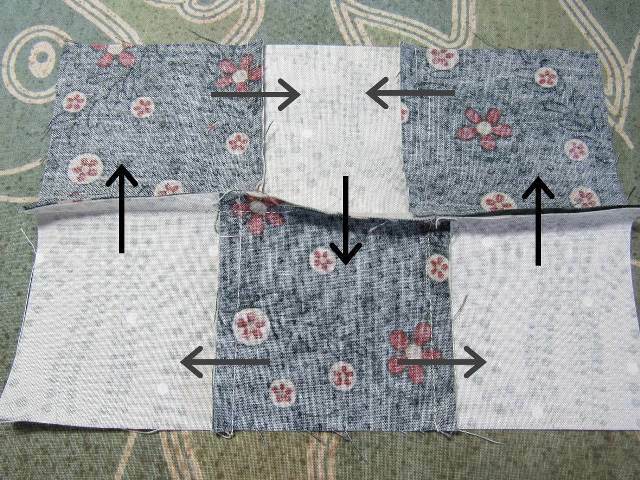 Stitches at the "crossing" seem to prevent the centre to lie flat, but if we tug at the seam allowances a little, these stitches come undone. 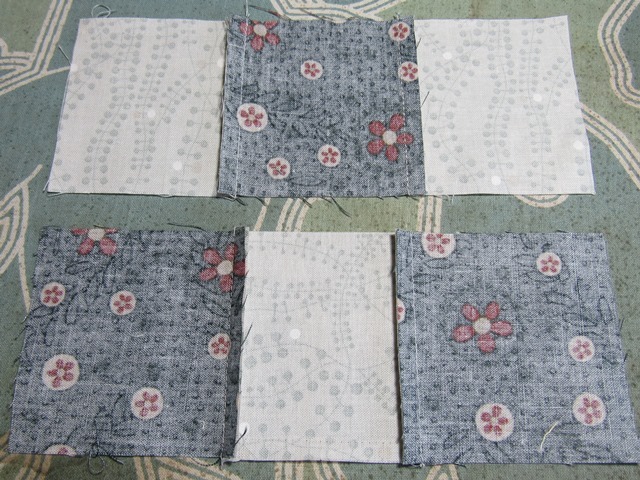 Don't worry, your patchwork is not coming apart! 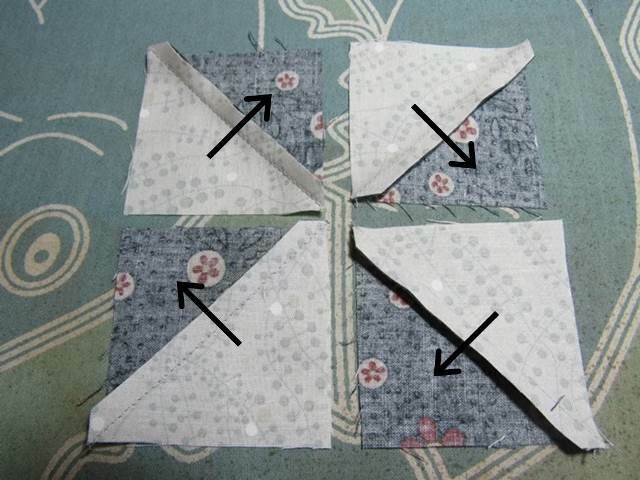 How I press the seams of half square triangles (HSTs) depends on how they are used. 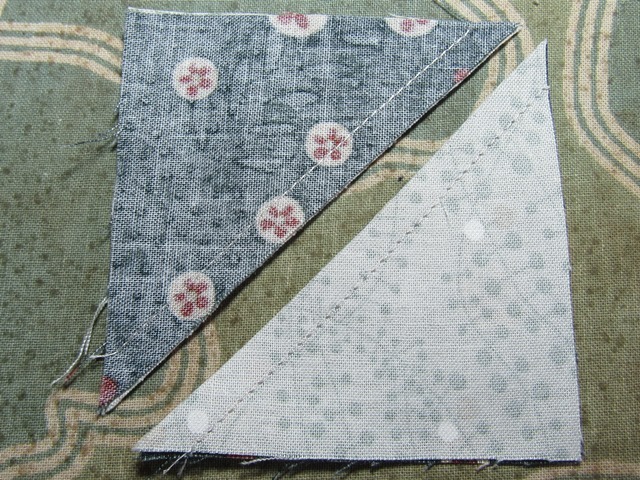 The resulting HST unit can now be treated as a square, and when it is used in further patchwork the new seams will be pressed as for squares. 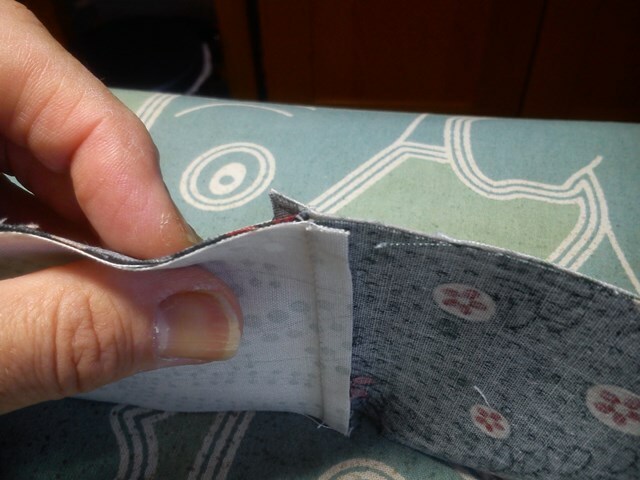 You will get open and to-one-side seams in one project. I hope you enjoyed this tutorial. More tips and tricks can be found on my Tutorials page. 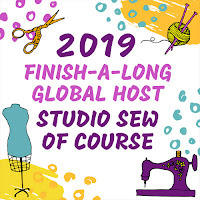 Remember to link up your finishes at the Finishalong Quarter 3 linkup if you haven't done so yet. 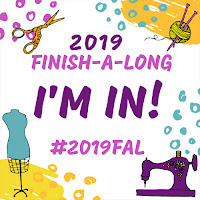 Want to join in with the Finishalong, but don't know where to start? Have a look at the Finishalong page, and join us when Quarter 4 starts on the 1st of October. Great tips Sandra! Thanks for the tutorial. 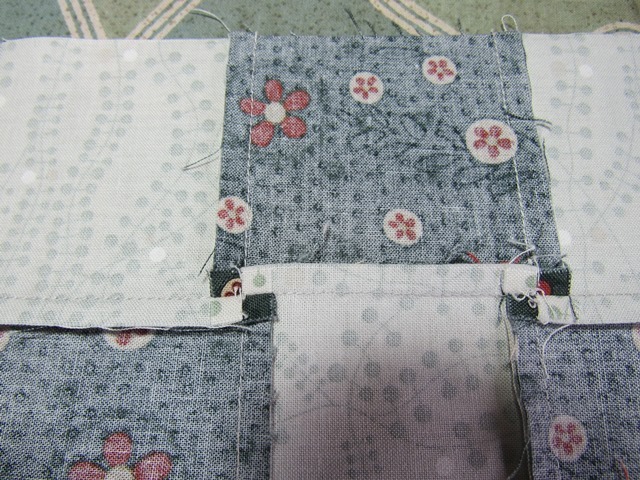 I didn't know that you shouldn't press hand stitched seams open. 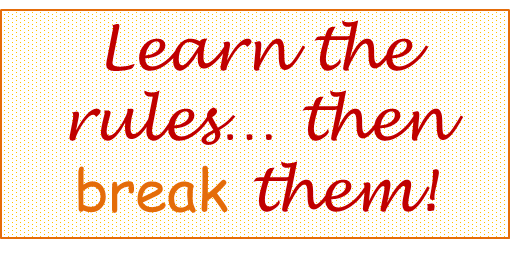 You live and learn. Very helpful, and thanks for the wonderful pictures to clarify everything. 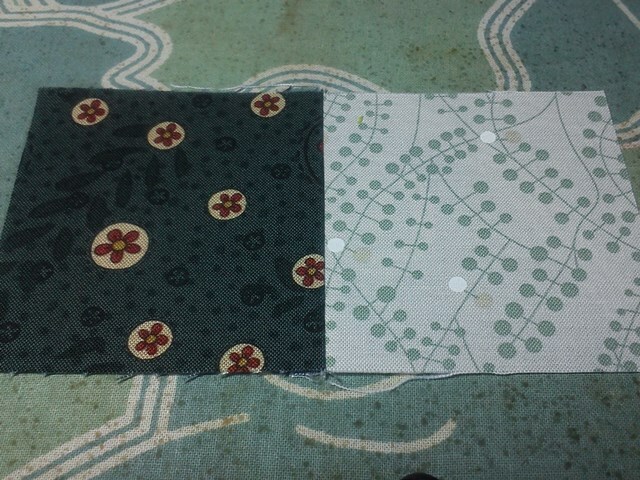 I guess from here out it will just be laziness on my part that sees these things not done nicely. Wow Sandra, fantastic tutorial. 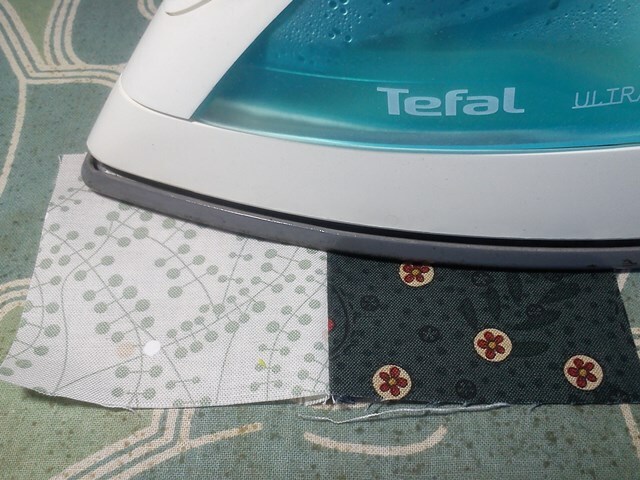 I wish I had this when I first started quilting. Great job! Thanks for a superb tutorial! great tips Sandra. 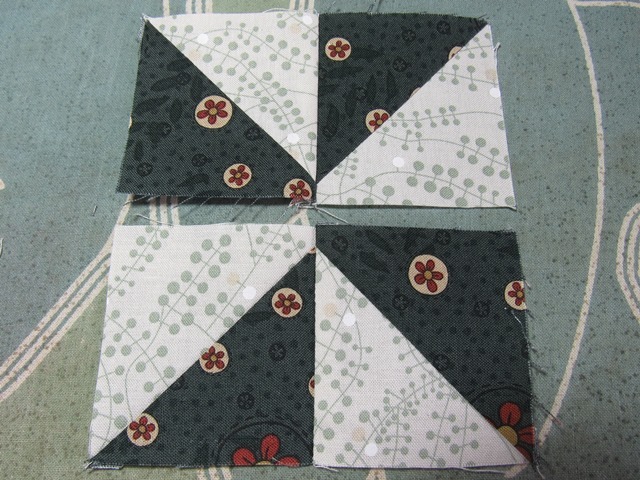 I didn't know about ripping back those few stitches to help a 4 block sit flat, and I didn't consistently press on the right side. 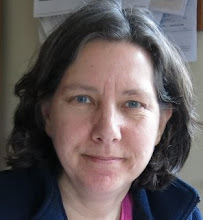 As for the spinning windmills, I will try to remember but my head is spinning!